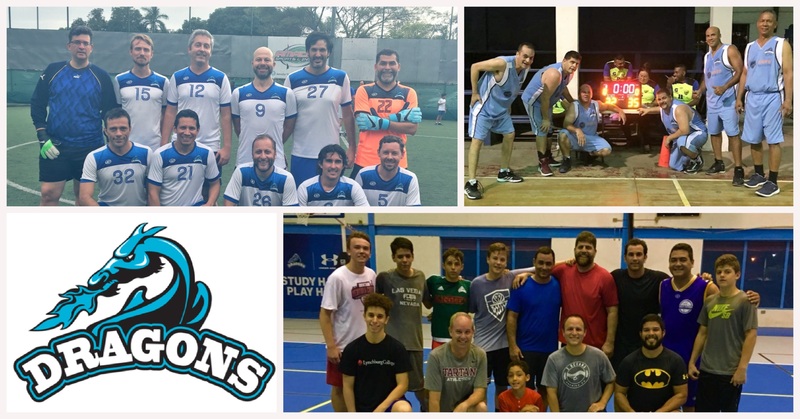 Dragon’s Liga de Padres Basketball Team has 4 years participating and they promise many more. If you are a BA parent 38+ and interested in forming part of this team next season please contact us! Dragon Dad’s Soccer Team has been together 1 year, 3 tournaments and many Monday practice nights. This group of dedicated fathers currently holds 5th place out of 16 other Dad’s Soccer Teams. If you are interested in joining please contact us! In sports, a pick-up game is a game that has been spontaneously started by a group of players. Players are generally invited to show up beforehand, but unlike exhibition games, there is no sense of obligation or commitment to play. BALBOA ACADEMY is offering basketball & soccer pick-up basketball and soccer games every Thursday at 6:00 pm in the Big Gym until the end of the school year. It’s free, it’s fun and it’s healthy!